The complete protection solutions provided by EnergoBit allow our customers to achieve maximum electricity supply security, expanded life cycle of the distribution or transmission grids and thus reduced operational costs. 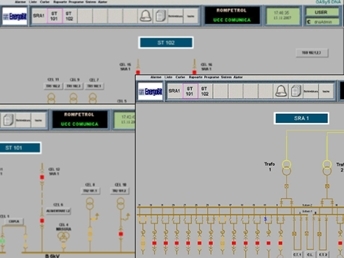 We integrate numerical protection equipment from reputable manufacturers within complex grid configurations, including with existing SCADA applications. For one of our clients in Ghana we have built, supplied and commissioned 55 protection cubicles in 2014. These have been installed within four 161/33 kV substations, part of the electricity transmission system. 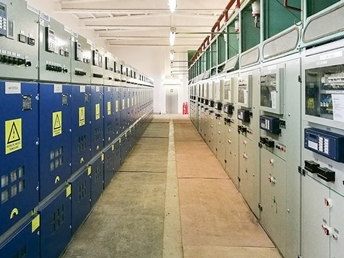 Our SCADA solution has been implemented to enable our client to achieve safe and reliable operation of the substations. Commissioned in less than one year, the project allowed our customer not only to reach modern operation of the substations, but also to reduce costs and improve the supply of electricity to their bulk clients.